I have got very good news for our android geeks fans. Framaroot is the latest application developed by XDA College that helps oneself to root any android smart phone ranging from android 2.3 to 4.4 kitkat! Rooting in smart phones is the procedure by which a developer can have access over the root files (system files) of the operating system (android) and thus help him modify it as per his needs and change the user interface thereafter. I tried Framaroot on my phone Xperia c, earlier I digged Google and many forums to root Xperia c but was very much unsuccessful. As the solutions included threats to my mobile and pc (e.g. vroot) .So I decided to wait. At last I got the solution which is rooting it using framaroot. NOTE:- The same procedure can be followed to root any android Smartphone using framaroot. First of all install framaroot. Run it for the first time. Now click root my phone. Now you might receive a list providing the ways to exploit your smart phone in order to root it. Select anyone of them and just click on root. Congrats!!!!! You have successfully rooted your smart phone. Now just restart your phone. To your amazement you could see the scypeuser app installed on the system which means your root and hard work was successful. I would like to sincerely thank my XDA College for developing such a wonderful app. If you are stuck anywhere, please feel free to comment and don’t forget to subscribe for such interesting updates. i have HIKe 828 X1, and i want to upgrade its version 4.2.2 to 4.4.4 or higher. Well you need to check out XDA for that! If you have any guide or not there! does not install after restarting ..
Use Framaroot from the download link here! How to root à Sony xperia z2? Your instruction is very clear and easy to follow, but my device still fail to be rooted !! what is possibly wrong ? hi somesh..i want to ask u one thing….after rooting the phone i deleted my apps belongs to sony like line,sony liv etc…if i unroot now whether this apps will back automatically or not?????? Is it possible that aftr root my phn if I want to unroot my phn?? 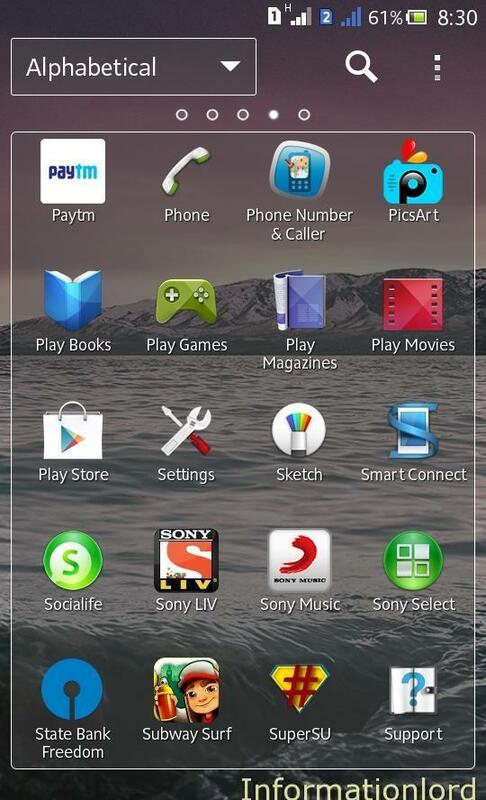 ?plz suggest me……..
Apps in super su is empty…my phone is rooted or nt?? Rooted! 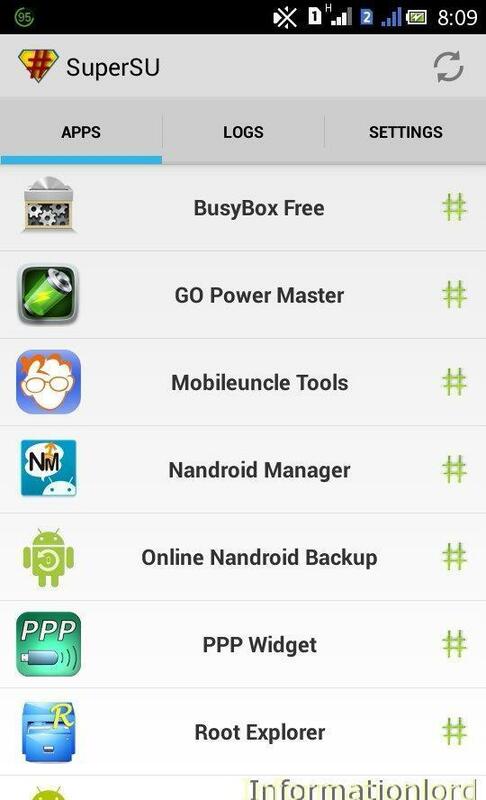 Apps get filled once you install apps that require Superuser permissions! Use Root Explorer Pro from any website and then try it! what about background defocus. will it run after rooting in xperia c? And also some Phone have a digital ‘Switch’ which on Unlocking lifts up and it is very difficult to revert back and manufactures find that phone is unlocked due to which warranty is lost. what do you say about it? And the last question is whether the custom rom is available or not for xperia c? thanks. Yes you can delete from root > system > apps folder. 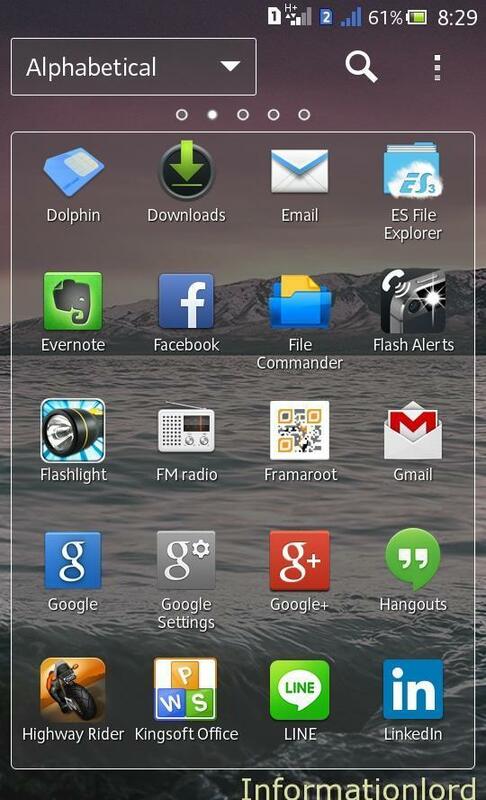 hi, am using ES File explorer to get access to root > system > apps folder.. then what’s next? just check the app I want to uninstall & hit the “delete button”? or should I use some app uninstaller software?? Thanks Bro, its working, ek or baat, mera phone root ho gaya hai, mai xperia c se fb, line, office, uninstall karna chahta hu, uninstall karne ke baad kya main phone ko unroot kar sakta hu??? Phone ki warranty to nahi jaayegi na??? You can do it Bro no worries! I have completed all your instruction, still after clicking SuperSU link from the screen inside off it’s showing”No apps configured” “No logs available” ahat should I do… is it rooted or not? please Mr Somesh.. Your phone is successfully rooted! Now whenever you install app which requires Root permissions, you will be able to grant them! Then only you will see logs of those apps! Till then it will be empty! Also try How to Set CPU Speed on Android Device to save Battery for rooted users! I downloaded framaroot n followed the same instructions suggested. The supersuch icon also came. Hopefully my phone is safe. May i know which phone you are using? And did you downloaded Framaroot From here? Still facing problem then comment! Yes bro! Feel free to express ! I am here to solve! Yep you are free to ask. It’s my pleasure to solve your problem. I have successfully rooted my MMX Canvas Turbo. Now what all are the features i get. You can install cwm and try partisioning the internal storage to increase app storage.